Yet another PSD device mockup from Google Nexus family. 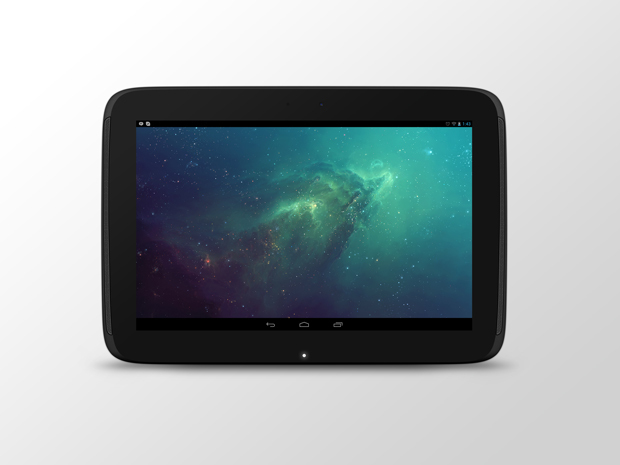 This time we have created a Google Nexus 10 tablet, The GN10 is the second tablet in the Google Nexus series. Download this mockup and present your new app in a style. Okay … it is official … i am TOTALLY in love with all of you for offering such amazing images for free to help other designers. 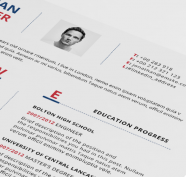 If you’ve landed here and are looking for graphic services such as a logo design … I would totally hire them because if they’re giving away high quality images like this … just imagine what they’ll do for you when you hire them!! So very glad I found you “guys”! !